Flavours, Bob Marley & The Wailers, Beats Antique, The Fritz, FunkStatik and more. 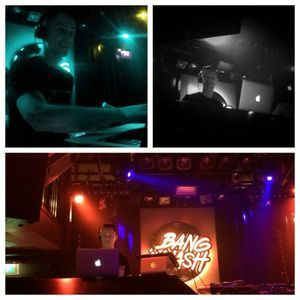 Recorded live while preparing for the Bang N Mash intro set of the next day (the picture was taken there). Just putting this out there cos I love al the tracks, many of them are free via Soundcloud, just search for the artist/track title to find &apos;em! Thanks very much for dropping the love quadrant track mate. Great mix! Sure is mate - The Love Quadrant is a little side project of mine. Glad you dig the track :) Glad to see summertime is still getting some play too. Thanks again man!